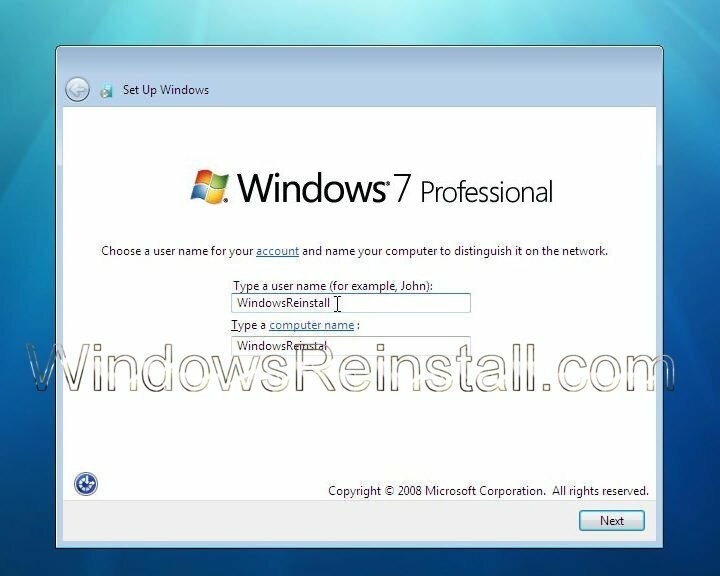 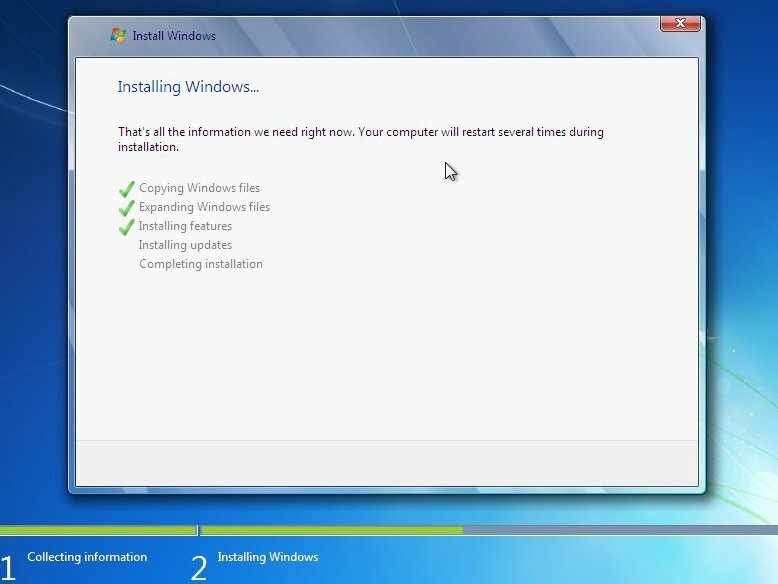 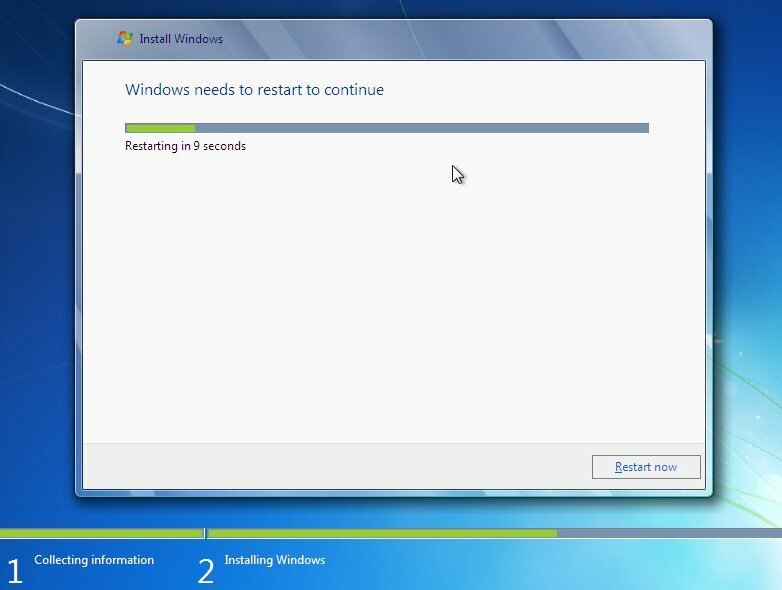 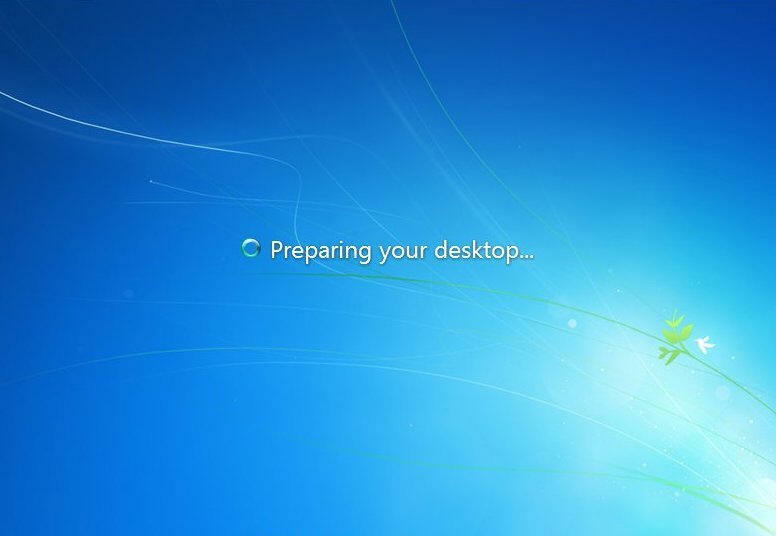 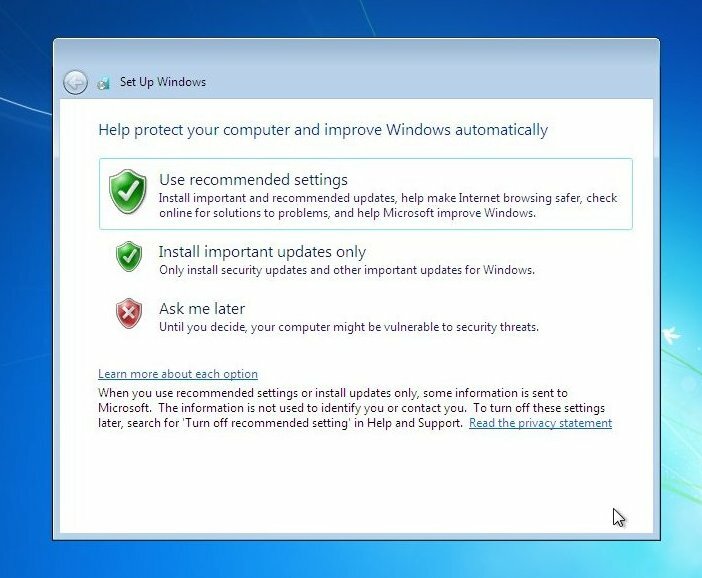 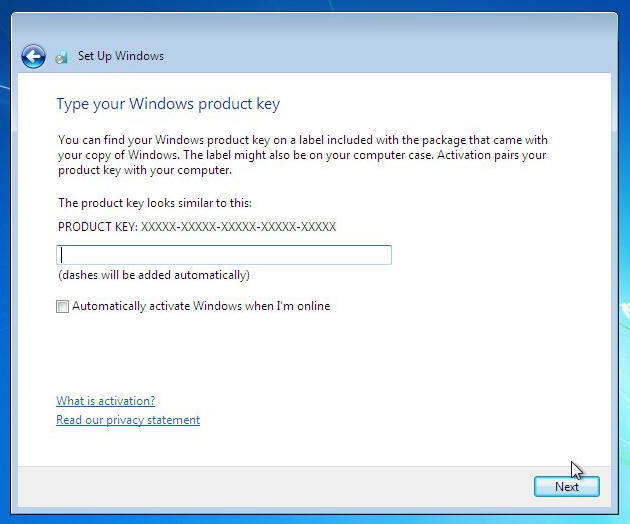 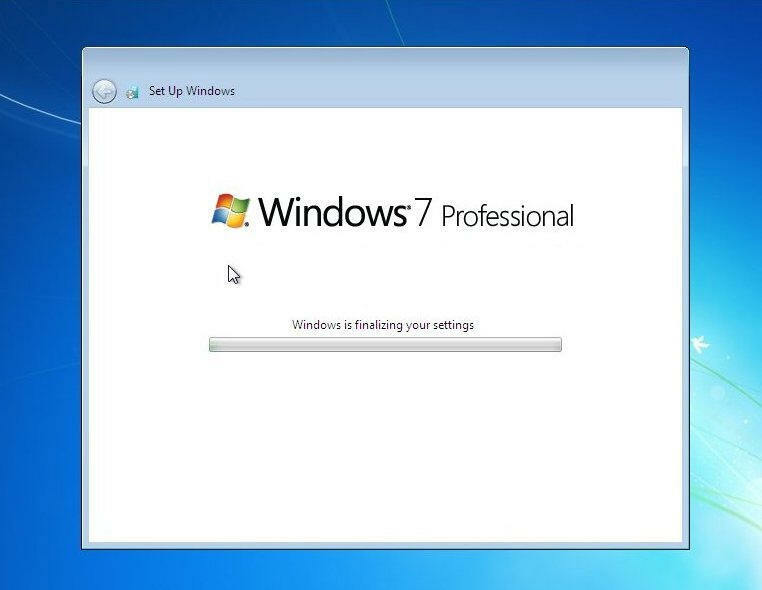 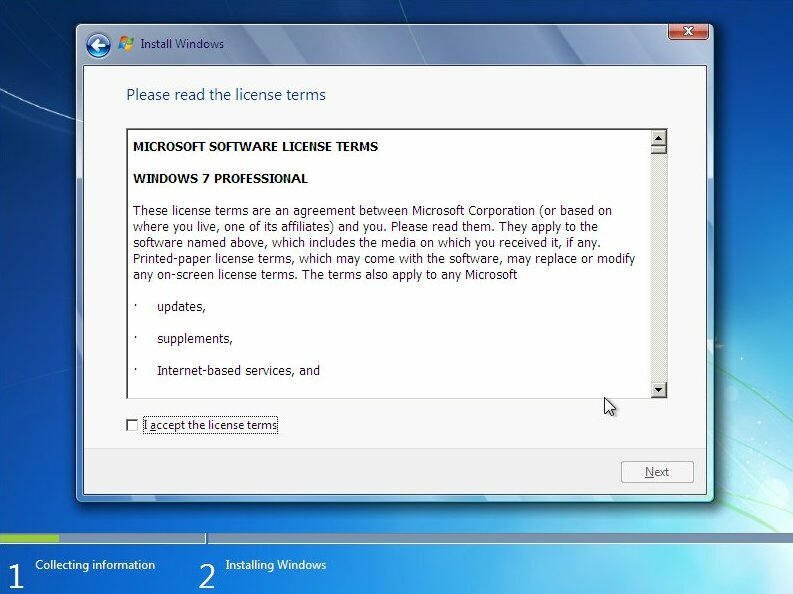 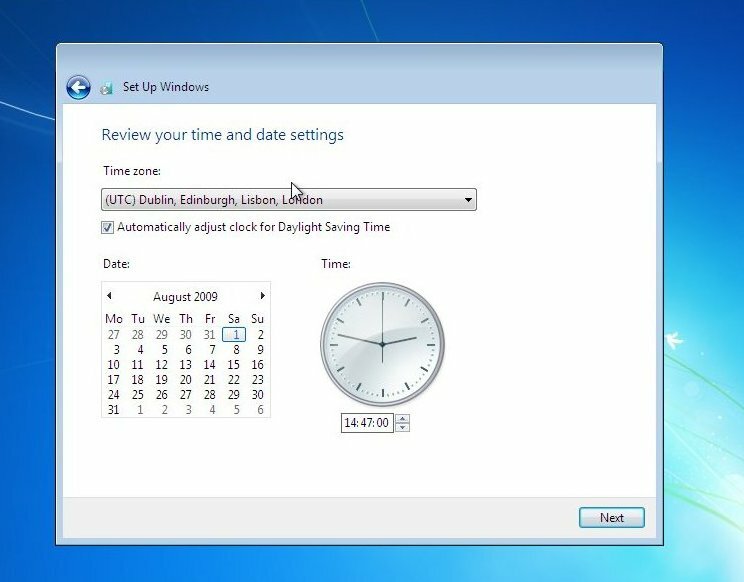 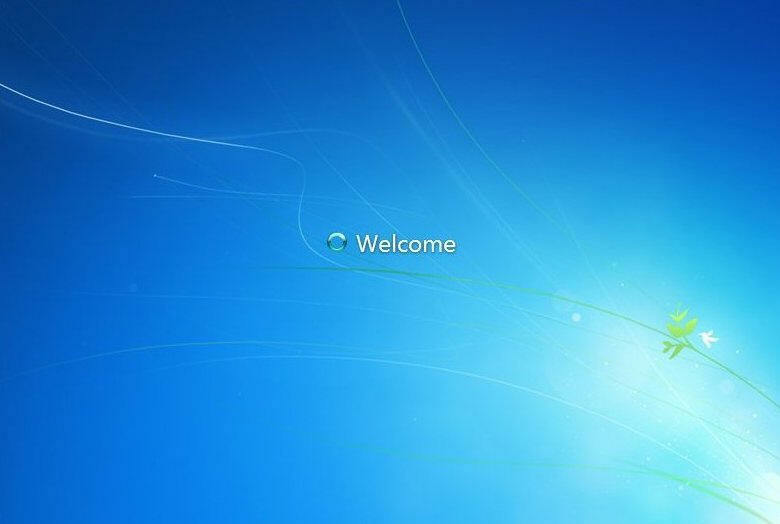 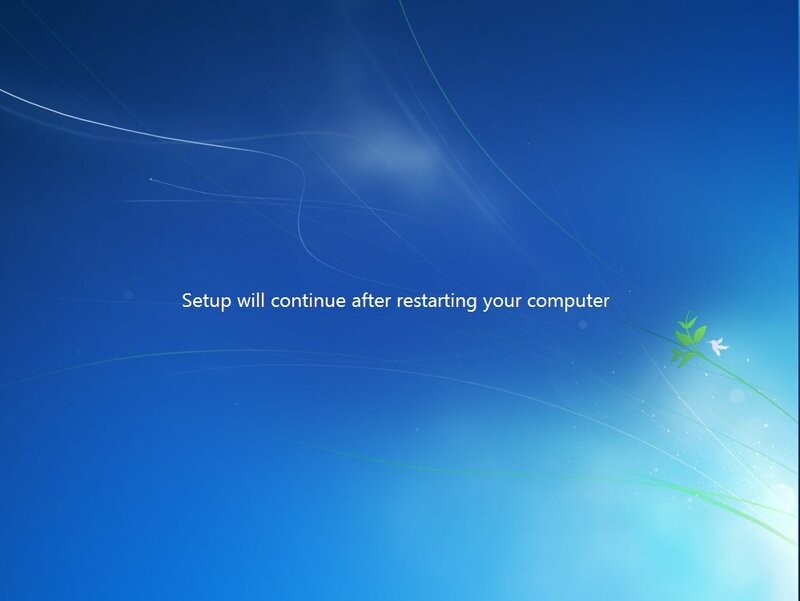 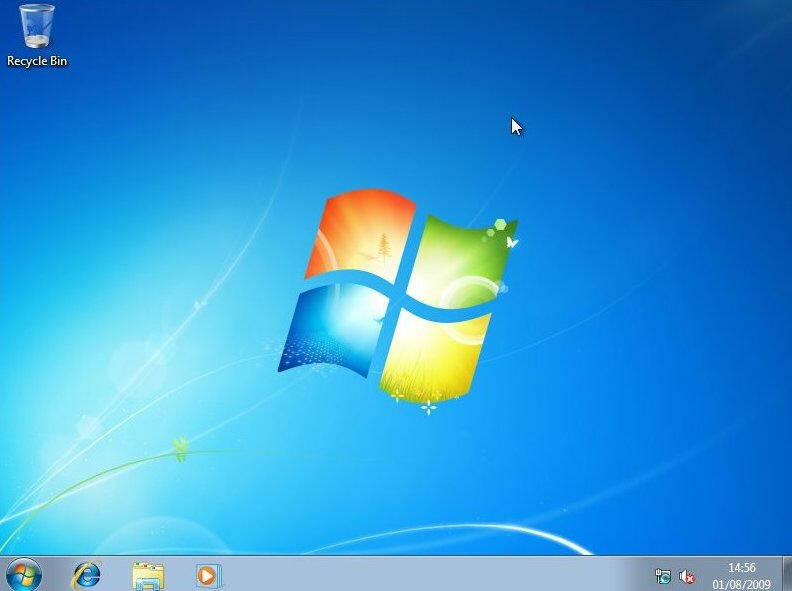 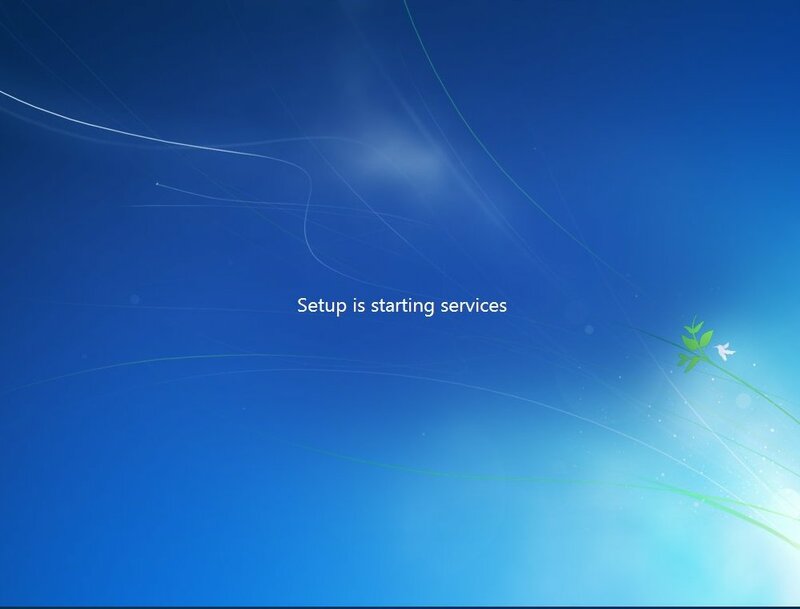 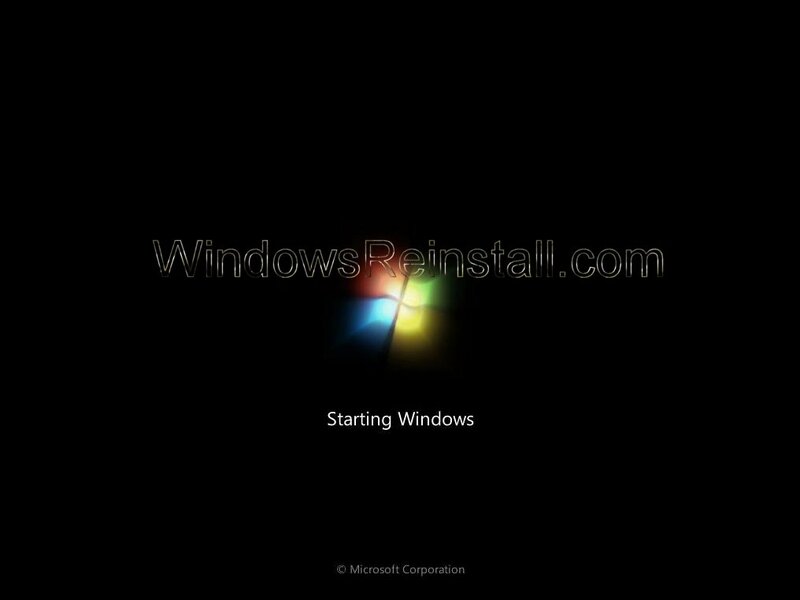 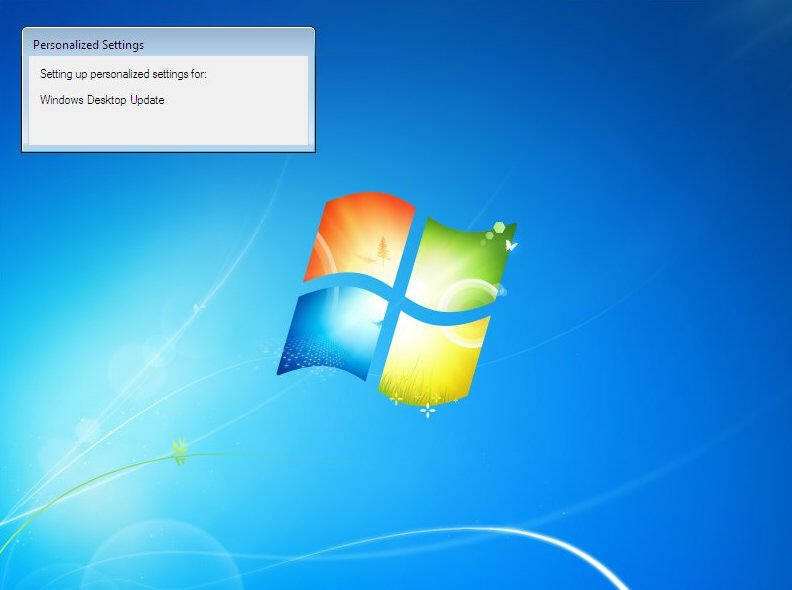 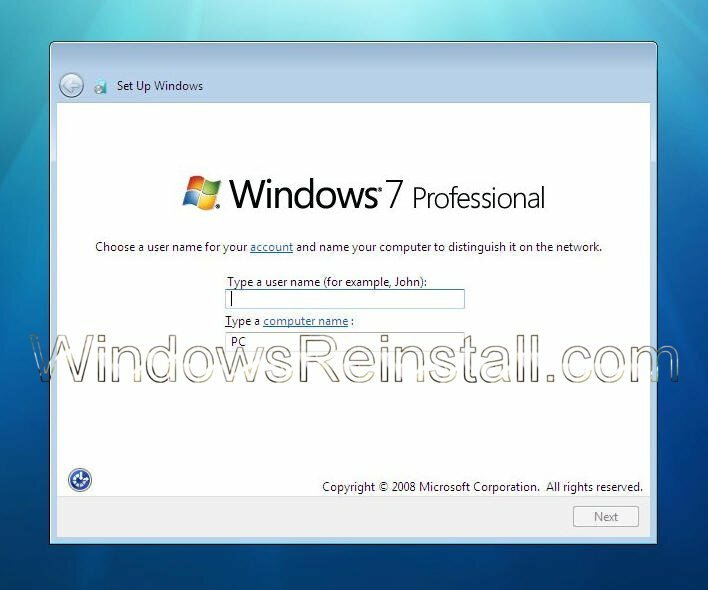 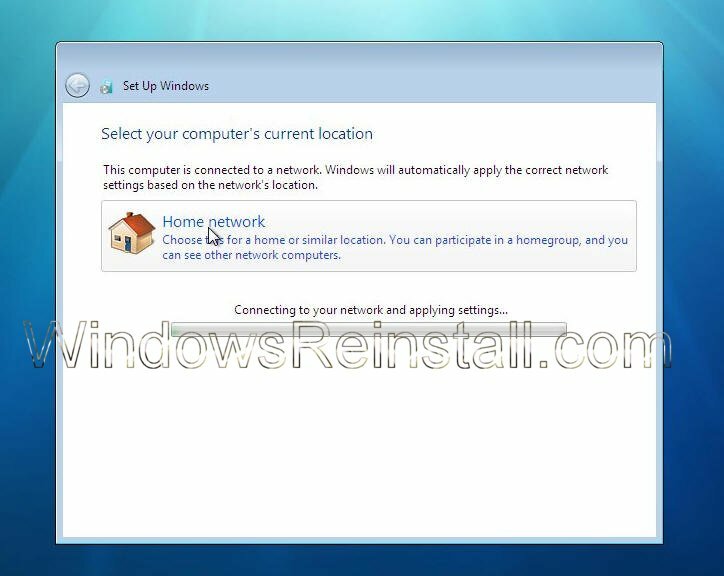 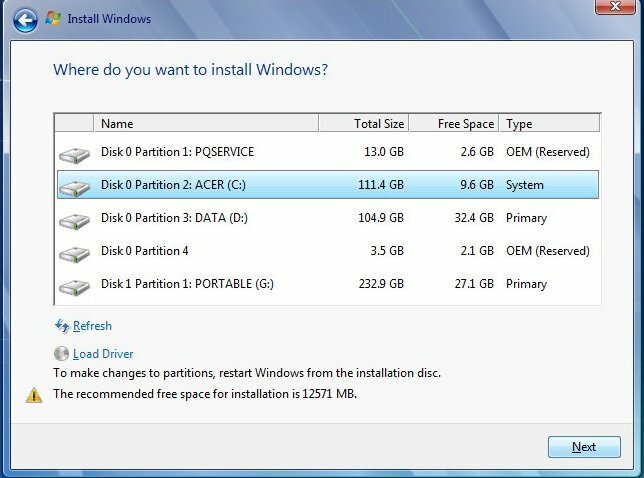 Welcome to Microsoft's Windows 7 Professional Upgrade Install Guide step by step without updates. 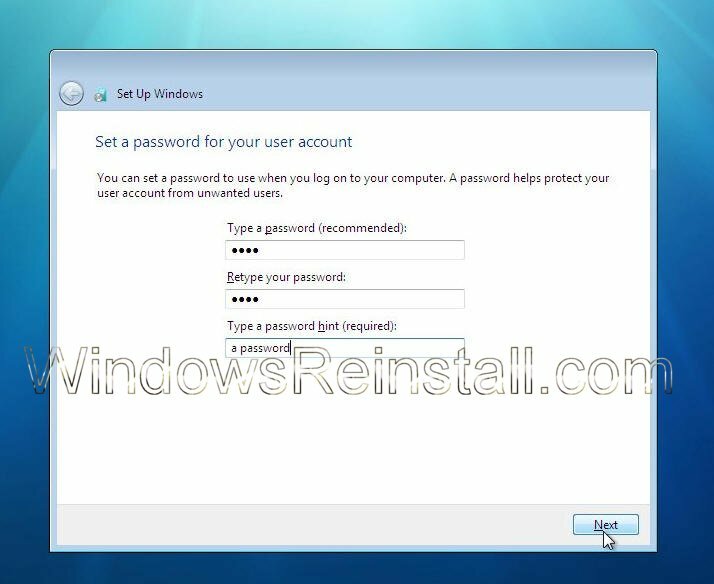 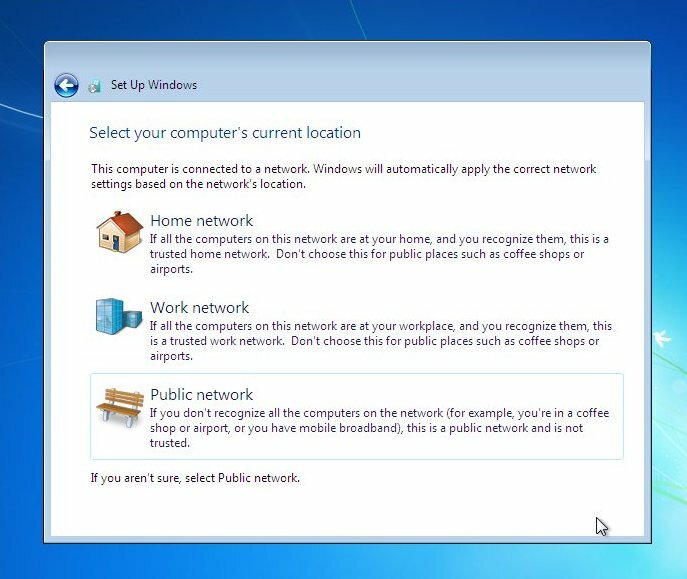 This guide is step by step and should be used when upgrading Windows from a lower version of Win7 or from Windows Vista with service pack 1 (or higher) installed. 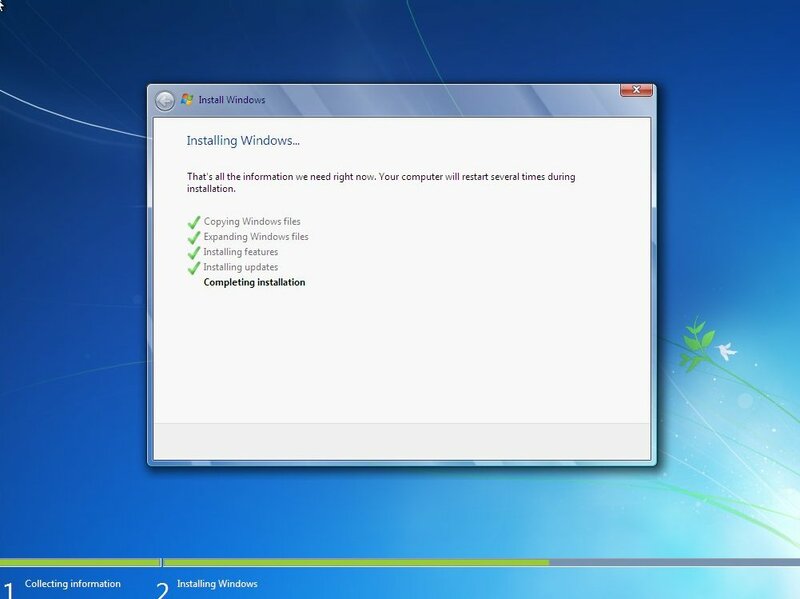 Now click on "Do not get the latest updates for installation"